Gisele Bundchen's personal chef has revealed the secret behind her and husband Tom Brady's fit figures eating mostly vegetables. Gisele Bundchen to retire from runway? 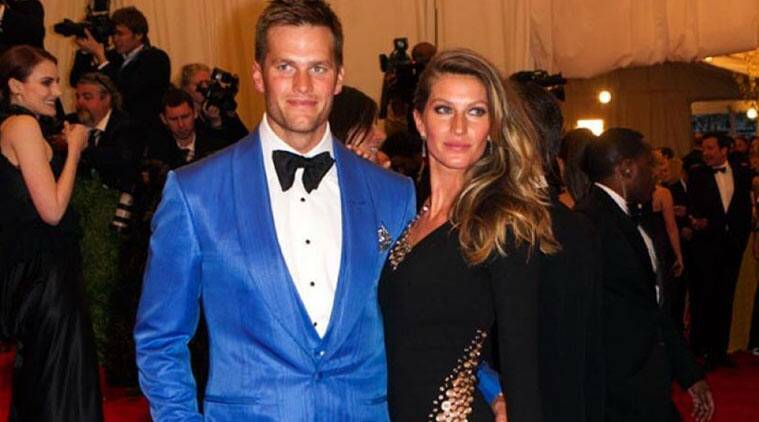 Supermodel Gisele Bundchen’s personal chef has revealed the secret behind her and husband Tom Brady’s fit figures eating mostly vegetables. Allen Campbell said the family swap white sugar and flour in favour of vegetables to keep themselves fit, reported Female First. “Eighty percent of what they eat is vegetables and whole grains: brown rice, quinoa, millet, beans. The other 20 percent is lean meats: grass-fed organic steak, duck every now and then, and chicken. As for fish, I mostly cook wild salmon.